This handy, portable compost carrier is perfect for a short term storage of kitchen compost. 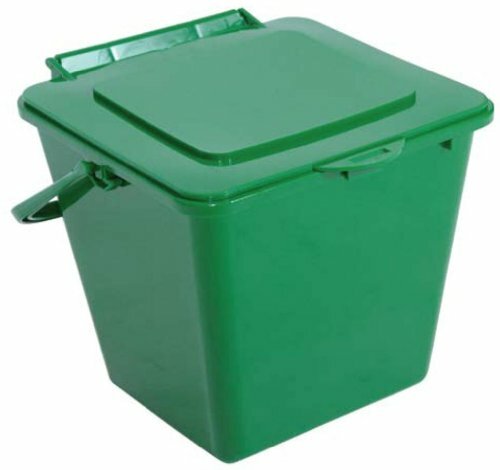 This is ideal for composting made easy and disposal clean and convenient. - 1.45 gallon - green. View More In Composting Bins.